Enhanced abilities: Mongoose has super human strength, agility and endurance. Claws and Teeth: Mongoose has a set of claws and teeth which he can use as a weapon. Little has been revealed about the origin’s of Mongoose. 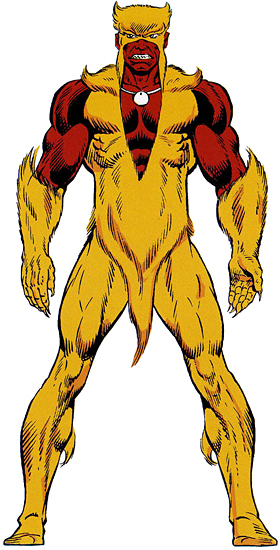 It is believed that he was a real mongoose before the High Evolutionary evolved him and gave him his powers.